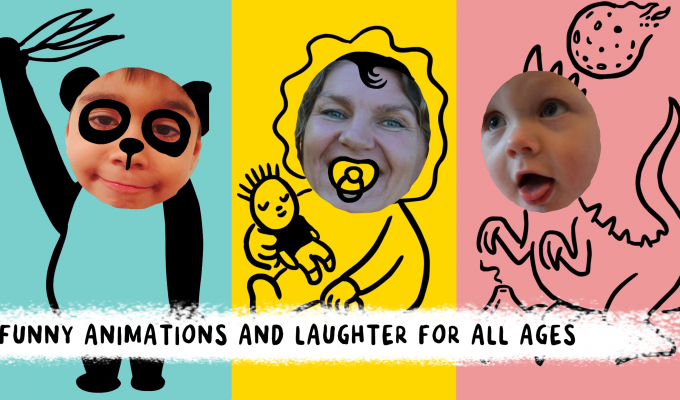 ‘CHOMP’ combines playful, humorous, and lovingly hand-drawn animations with live video, enabling children and adults alike to slip into a variety of comical roles. From a virtuous pianist, to a spaghetti-slurping dog, or a living cuckoo-clock, anything is possible! 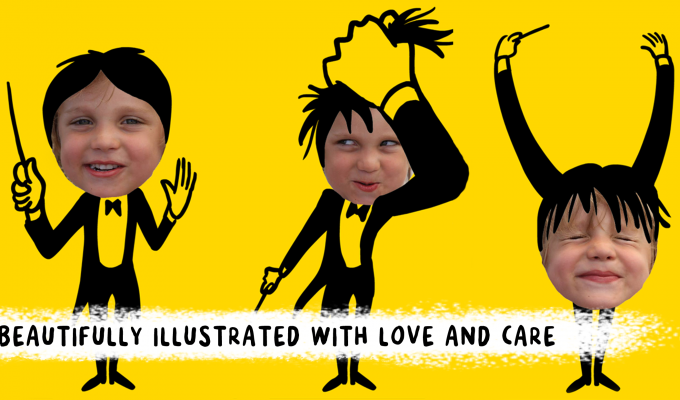 It is so exciting to be able to make your own story with your facial expression in a very fun and amusing way! This app makes you want to try out various expressions using the camera on your smartphone. You will be engrossed in this app without even knowing it. 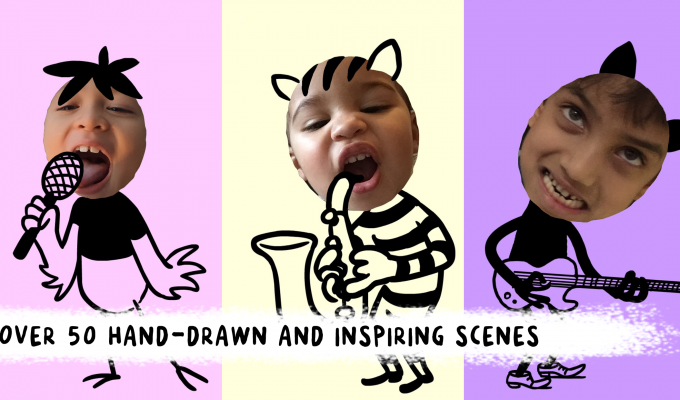 The is a very “interactive” digital picture book, where the story unfolds whilst laughing and having fun. Very exciting piece of work!